Many extended health insurance plans do cover most or all of the cost of customized foot orthotics. As a patient of Vancouver Chiropractic, you will receive a gait/foot analysis upon your request on your first visit to determine if you are a candidate for orthotic inserts. 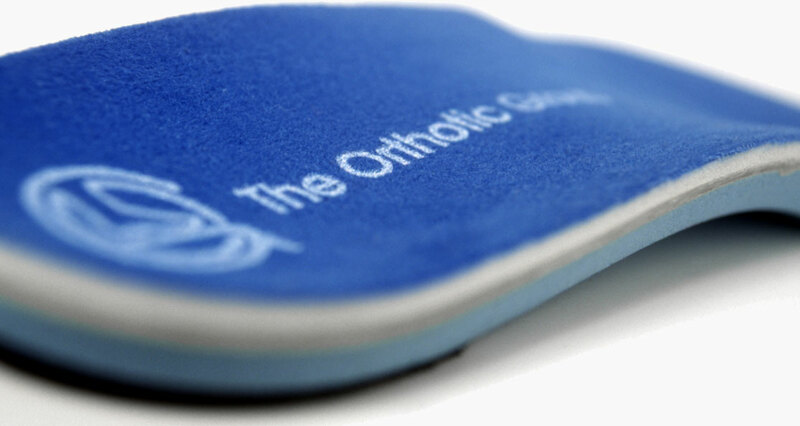 If your condition or bio-mechanics will benefit from them, we can customize your orthotics to your needs and specifications. In order to be effective they must be made accurately and specifically to fit your foot and bio-mechanical requirements.